In 16 years we've been leading SAP OS/DB Migrations globally, whether heterogeneous or homogeneous migrations, they are normally time-consuming and risky. Today, we'll mention one type of migration which is relatively simple and that is VMWare migration to SAP on AWS. 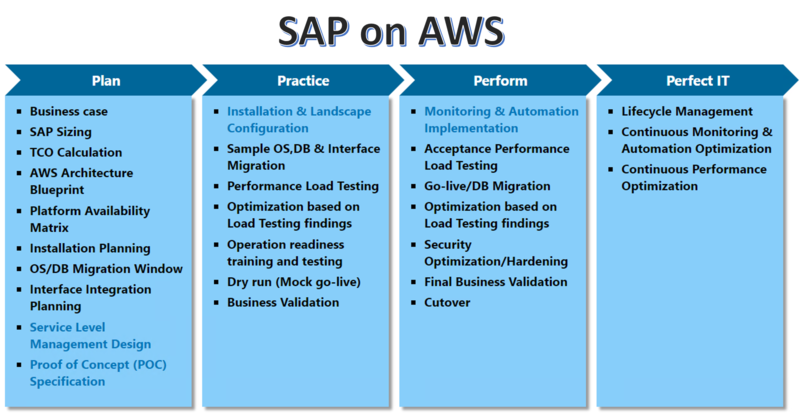 Check out our recent post for reasons customers would run SAP on AWS. Only a few years ago when a couple of IT-Conductor founders approached SAP customers about our cloud-based SAP monitoring and performance management solution, it was widely rejected primarily because enterprises were not ready to adopt cloud computing, especially in infrastructure and systems management. Fast forward to 2014 when we were at Sapphire and Teched/d-Code, if your solution wasn't cloud-ready, it was not transformative enough. SAP on cloud has definitely taken off with SAP's own offerings of SAP BusinessOne, HANA Enterprise Cloud (HEC) and HANA Cloud Platform (HCP), as well as many aquisitions of cloud solutions such as SuccessFactors in 2011, Ariba in 2012, Hybris in 2013, Fieldglass and Concur in 2014. If you're in the SAP ecosystem, cloud is a neccessary strategy and no longer just a buzz word. 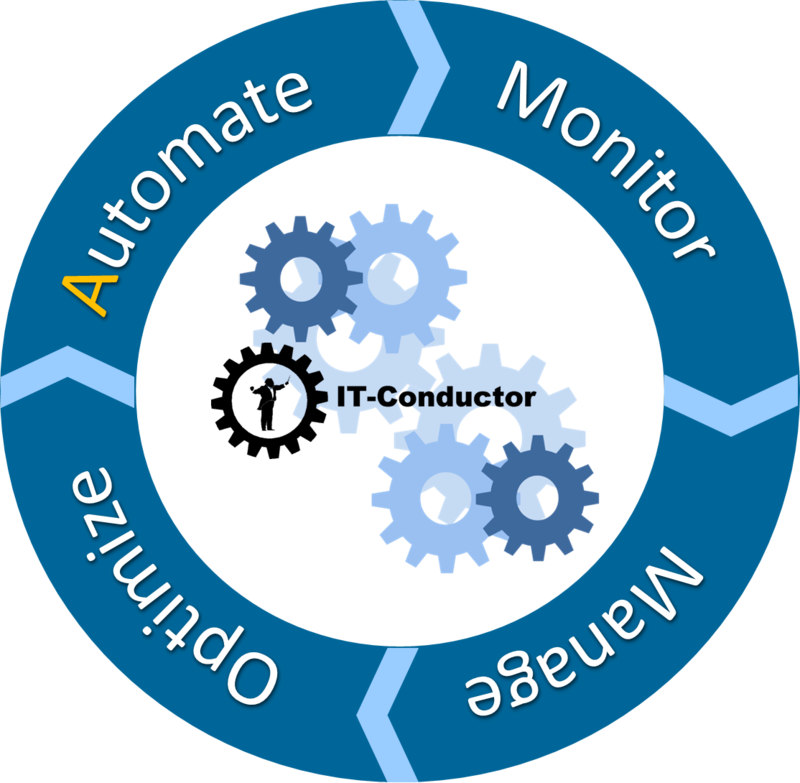 IT-Conductor is a born-in-the-cloud service company and in the past 18 months we have worked hard with our service partner OZSOFT who has been in the SAP implementation, upgrade and performance business including SAP system management software since 1996, to create a joint partnership in delivering SAP on AWS services. Why SAP on AWS? 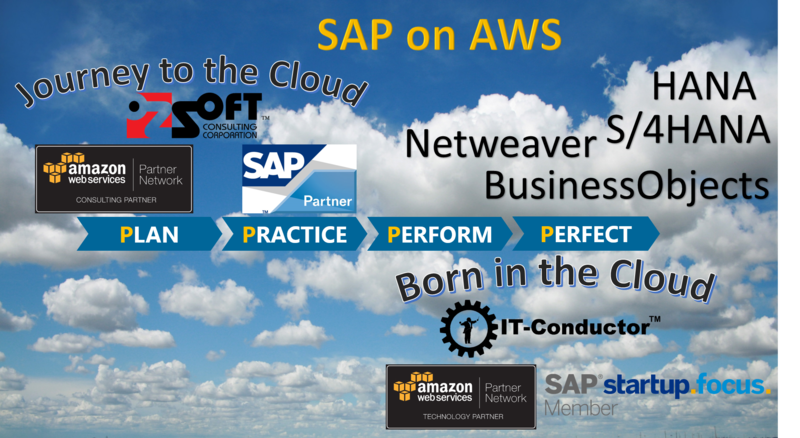 Our depth of solutions, expertise and partnership with SAP is clear, while our strategic partnerships (both Consulting and Technology partner) with AWS (leading Platform as a Service (PaaS) public cloud according to Gartner Magic Quadrant, Oct 12, 2015 report) provide both specialized SAP technical consulting services and technology platform to the forefront of SAP on AWS cloud solution. With our SAP on AWS service announcement, we're immediately offering qualified customers a special 50% discount on Proof of Concept (POC) Implementation or Migration if started before 2016.